Chinua Achebe was a brilliant and smart student when he was at school. In the undergraduate studies, he earned a scholarship. 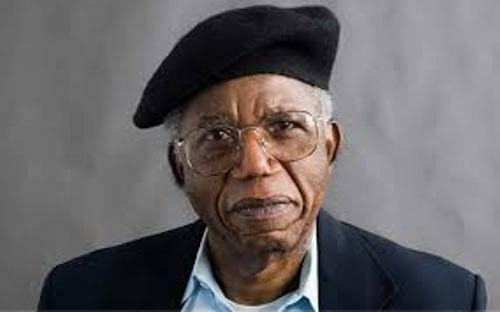 His parents raised Achebe in Igbo town of Ogidi in South-Eastern Nigeria. 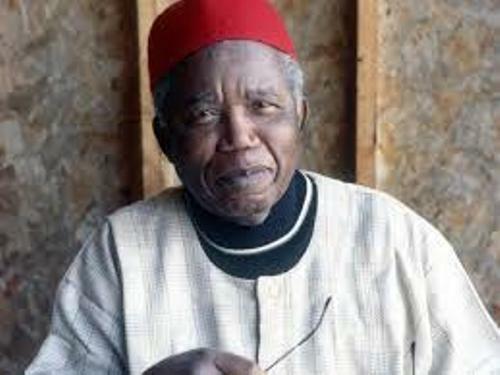 The African culture was one of the interests of Achebe. He wanted to know more about traditional African culture as well as the world religions. Get facts about Charlie Higson here. When he became a university student, Achebe began writing stories. He worked in NBS or Nigerian Broadcasting Service after graduating from the university. Chinua Achebe got the international attention after he published Things Fall Apart in 1958. Get facts about Charles Perrault here. Besides Things Fall Apart, there are various books written by Achebe. Those include A Man of the People (1966), Arrow of God (1964), Anthills of the Savannah (1987) and No Longer at Ease (1960). The English language was used by Achebe to write his novel. He chose it to reflect the African literature for it is a language of a colonizer. 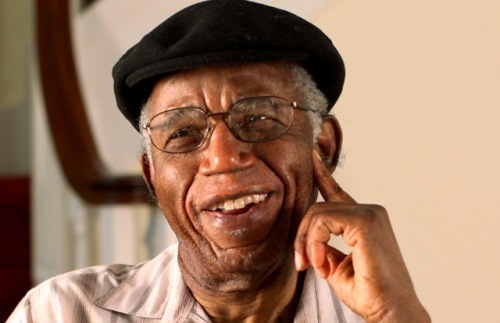 In 1970s, Achebe settled in United States for several years. In 1990, he decided to return to United States due to a car accident. It made him partially disabled. The novels of Achebe mainly talked about the clash of traditional African values with western values during the colonial era. It also focused on the Christian influences and Igbo society tradition. 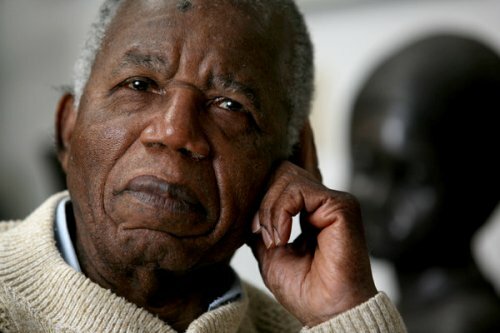 Achebe was appointed as a Professor of Africana Studies at Brown University in U.S. and David and Marianna Fisher University since 2009 until his death in 2013. The parents of Achebe were Janet Anaenechi Iloegbunam and Isaiah Okafo Achebe. The other kids in the family were Grace Nwanneka, Augustine Nduka, Zinobia Uzoma, John Chukwuemeka Ifeanyichukwu, and Frank Okwuofu. 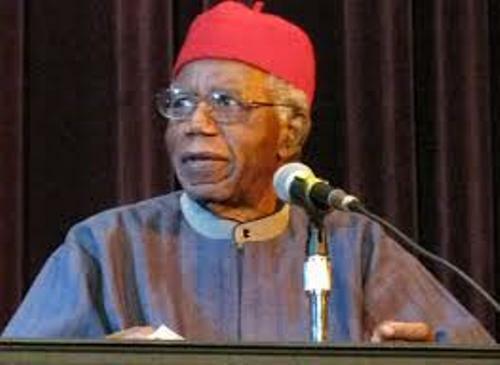 Are you interested reading facts about Chinua Achebe? Look at the following facts about Dan Gutman if you want to be informed about the notable American author.